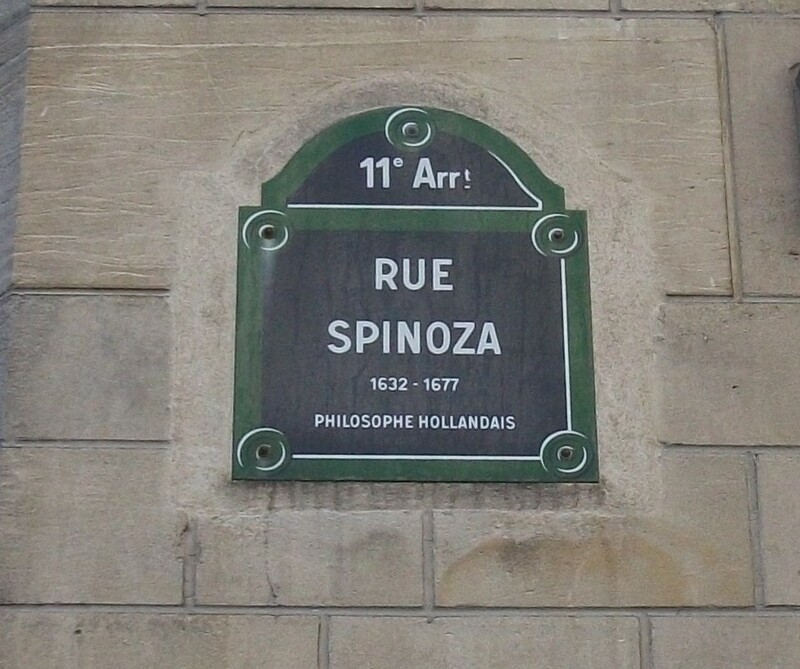 My current job is philosophical research, specifically the problem of freedom, servitude and collective desire in the political theory of Spinoza. Since early 2013 I have worked on this at the University of Roehampton, aided by a generous Vice-Chancellor’s doctoral studentship. There’s a regularly updated record of my research available at https://roehampton.academia.edu/JDTaylor.